If you have a large family, sometimes no matter how carefully you write your shopping list or how hard you try to organise your fridge, you just can’t fit everything in. Maybe you can freeze some items or leave a few things out to be eaten quickly before they go bad, but nothing tastes as good once it loses its freshness, so a better option is to invest in some extra storage space. 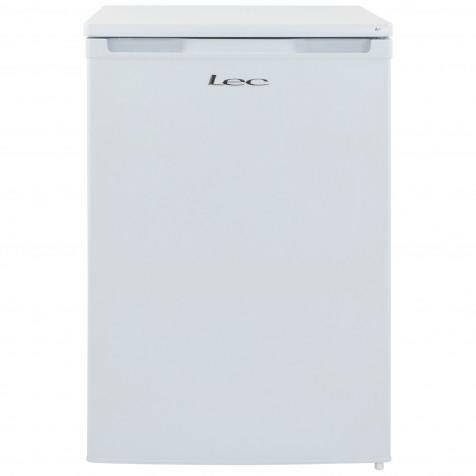 The R5511W is a fridge made by Lec, which is a designed for exactly that. To help organise all your food and drink, you’ll find two sturdy shelves, which can be adjusted to fit the items you want to store. Removing these glass drawers makes cleaning a lot easier too. There is space within the inside of door to hold your most commonly used items and a section designed to safely hold bottles. 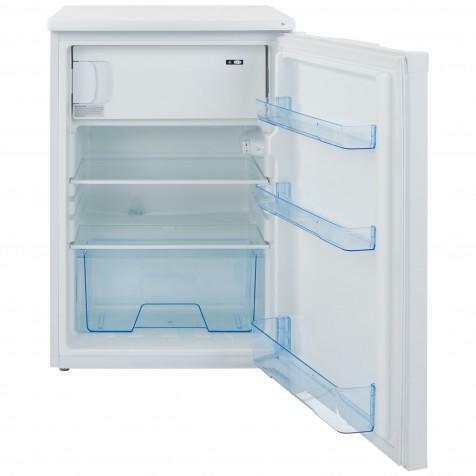 In addition to the 100L capacity for fresh produce and dairy goods, this unit also has a handy 20L tray for frozen items that just won’t quite fit in your main freezer. The impressive 4 star rating means this compartment guarantees a great performance. This fridge has a simple yet smart design. Its compact dimensions allow it to fit neatly underneath your cooking worktops. Coloured white, with a functional and stylish cut away handle and Lec’s logo embossed on the front, this unit will look great in your kitchen, but can also be placed in a pantry, cellar or utility room or. The door can also be hung from either side to suit your personal preference or to stop it knocking against other furniture, cupboards or units.